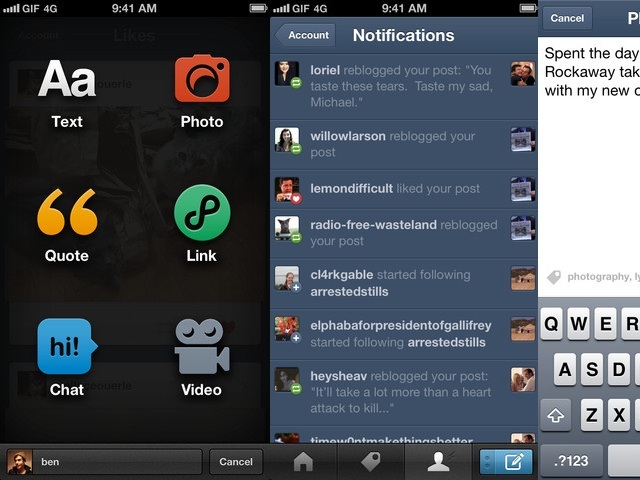 Tumblr has updated their mobile experience with a new and improved iOS app. The new update has definitely brought with it a faster and a more user friendly experience. There are some much needed improvements here. As great as Tumblr is for blogging and expressing creativity on the web, the app has always left something to be desired. That goes for posting and viewing. 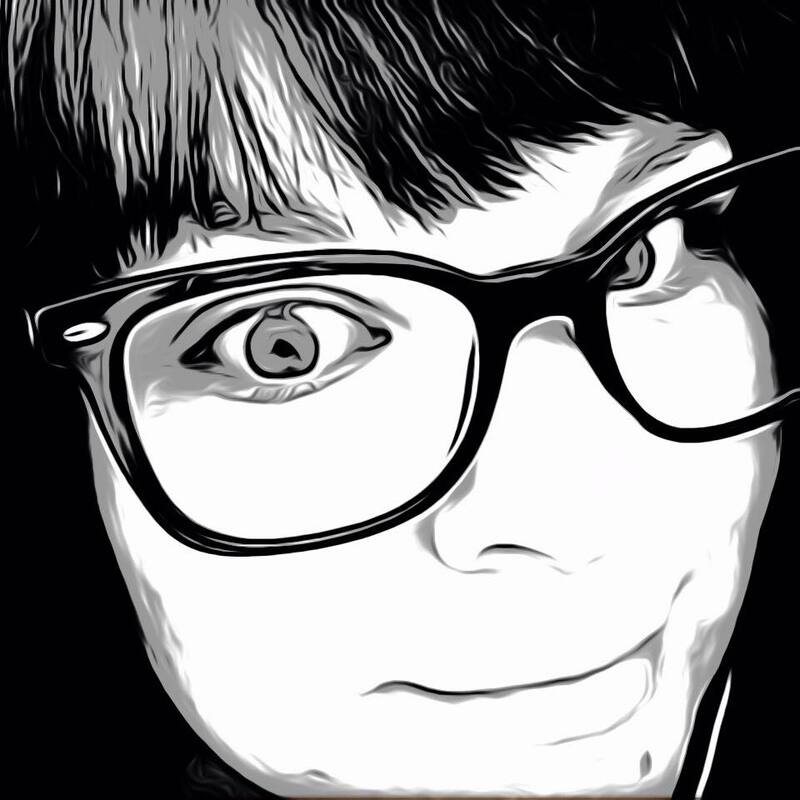 One really needed feature was the GIF compatibility. Tumblr is known for being riddled with GIF and photo posts, which means support for these images is pretty important. Along with these changes also comes a better notification system. Now if someone comments or reblogs your post, you will know about it. 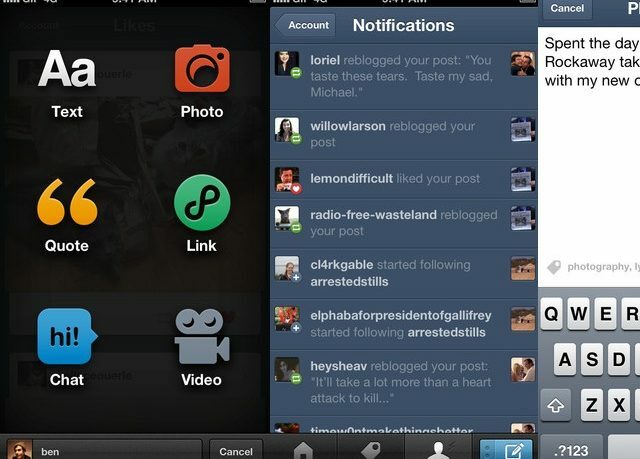 All of these changes make for a much better and more social Tumblr. Facebook better watch out.